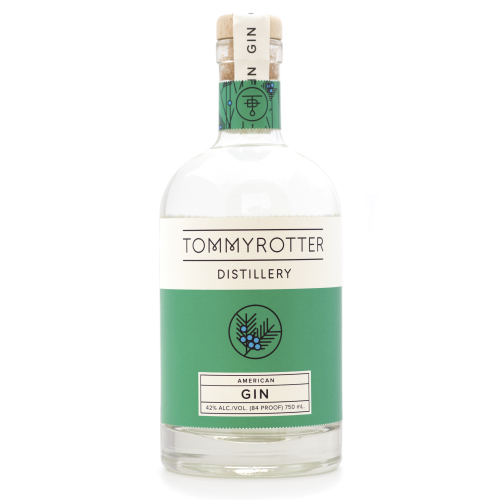 Our creative process is inspired by the Tommyrotters’ Club, a band of rebellious craftsmen and artisans in the early 20th century who broke rank from the Arts and Crafts Movement to create for creation’s sake. They sought adventure, mischief and inspiration in nature. Their work honored an industrious spirit of back, hand and heart. This distillery is currently closed to the public.